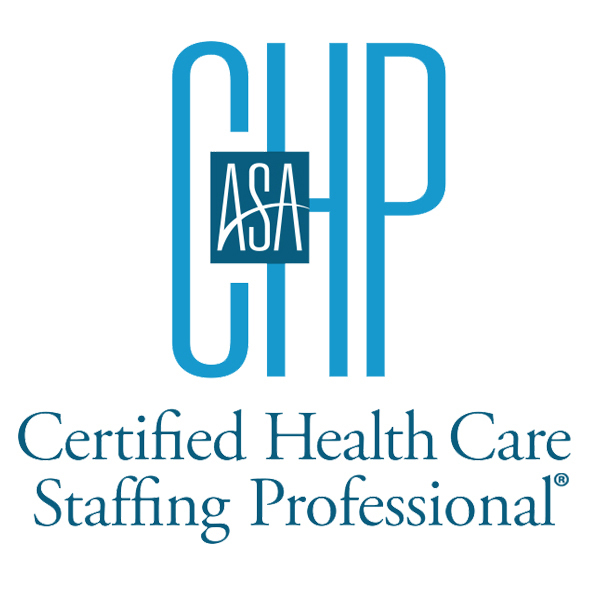 Discounted CHP final exam for individuals who do not pass the CHP final exam in previous attempt. Your CHP Exam is valid for one year from the date of purchase. Available at discounted price if purchased within 90 days of first exam date. After 90 days, returning candidates must register at full price ($240 member rate). Because each exam, credential renewal fee, and ebook is specific to an individual, after you submit payment for this order you will be asked to provide each individual's identifying information. Please submit this information even if you, the purchaser, are the individual. ASA will be able to process your order once this step is complete. For bulk orders (10 or more students) or rush shipping and processing, please contact ASA: 703-253-2020.